Forget the 12 Days of Christmas. 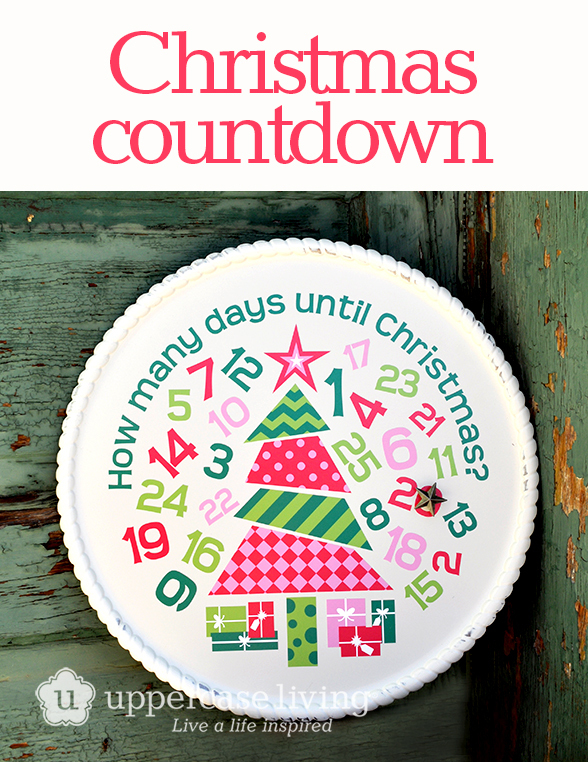 Now you can count down the days until Christmas all December long! This expression measures 13″ x 13″. Pair this with our Creme Vintage Embossed Metal Charger (item #300163) for a completed magnetic kit!